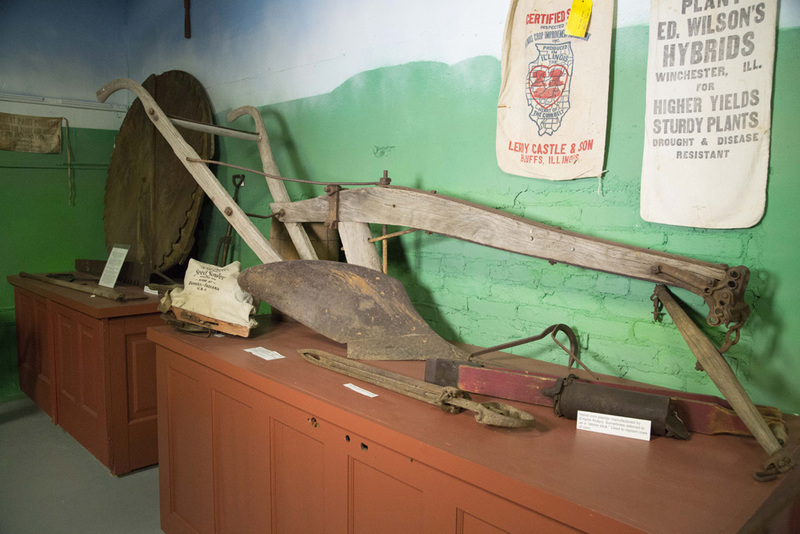 Scott County’s agricultural history is as rich as its alluvial soil. 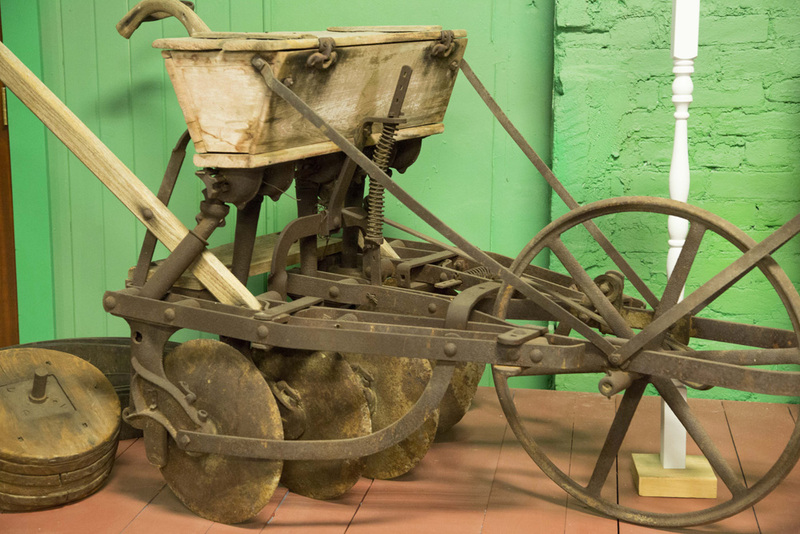 Thousands of years of glaciation scoured the limestone bedrock and deposited an average of 100 feet of fertile soil. 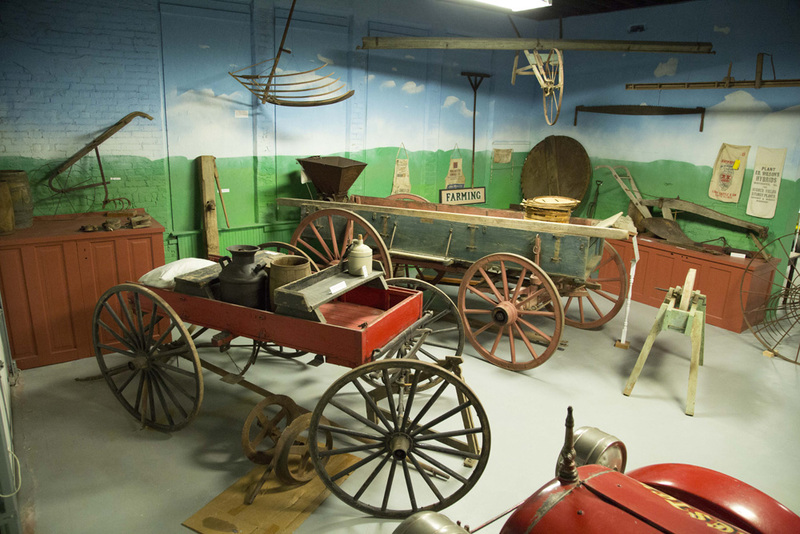 The great prairies of Illinois created dark, rich soil called mollisol, formed by the decomposition of prairie plants. 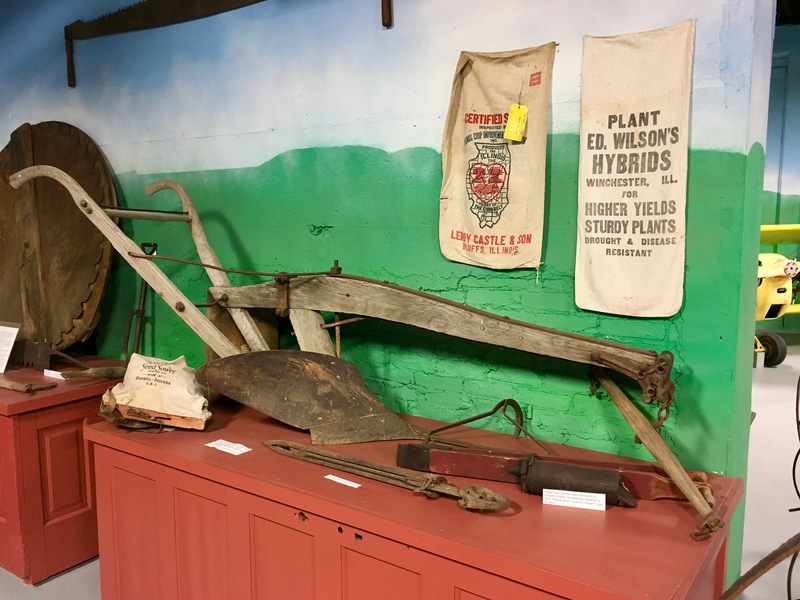 The land and climate of Illinois has supported agriculture for over 7000 years and still does today. 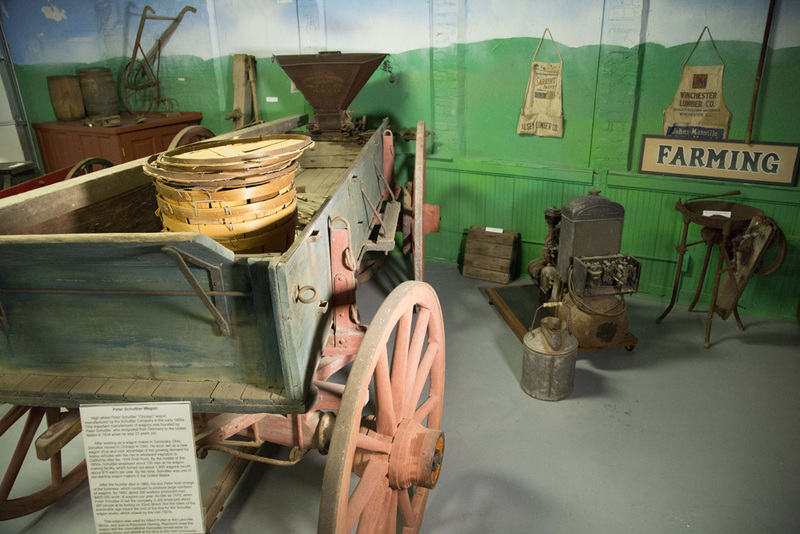 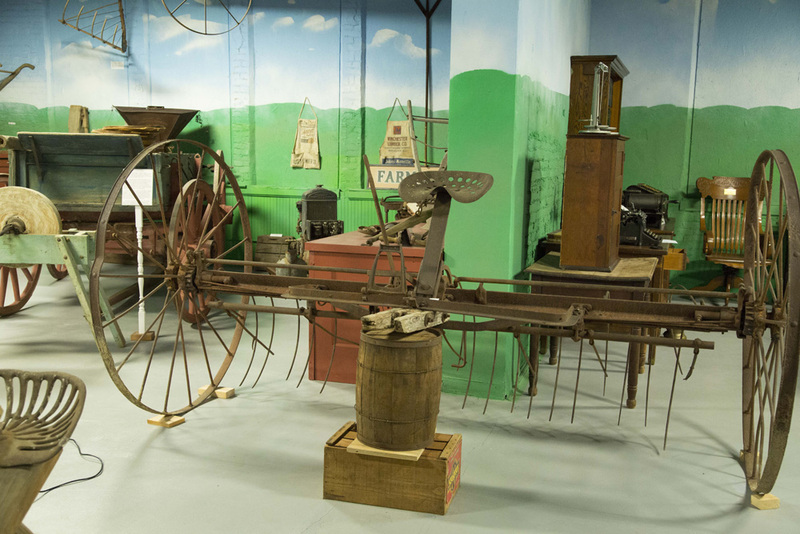 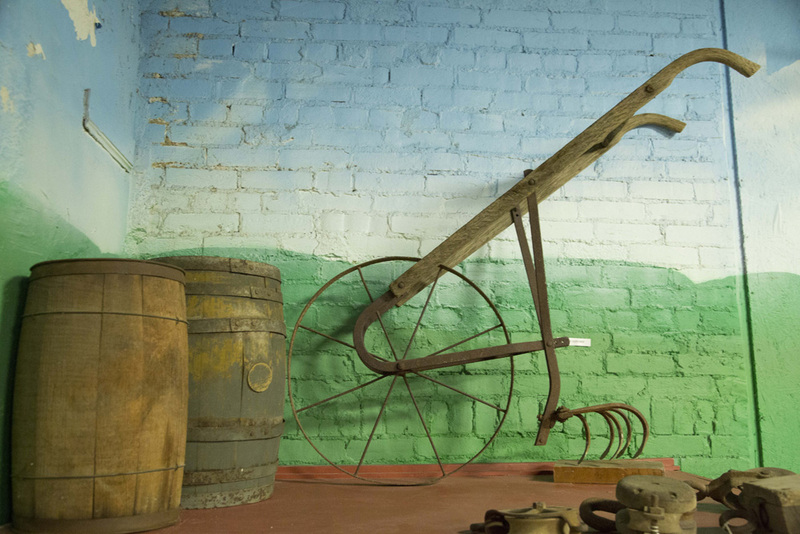 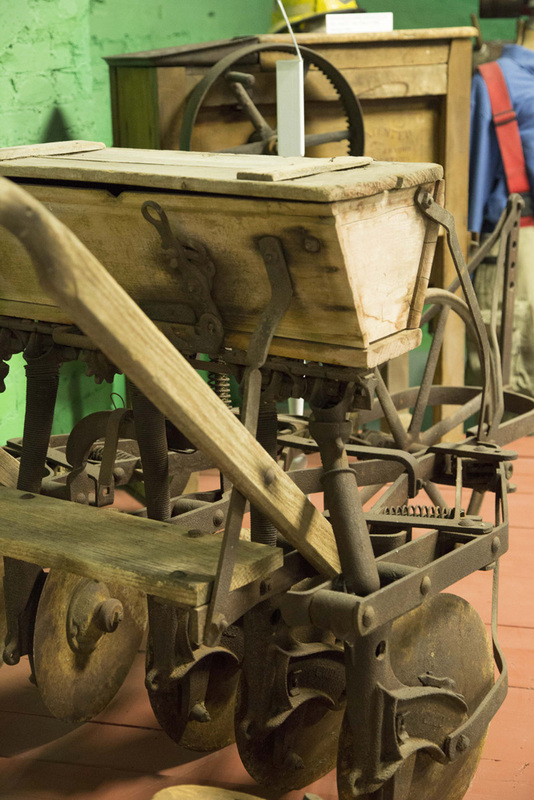 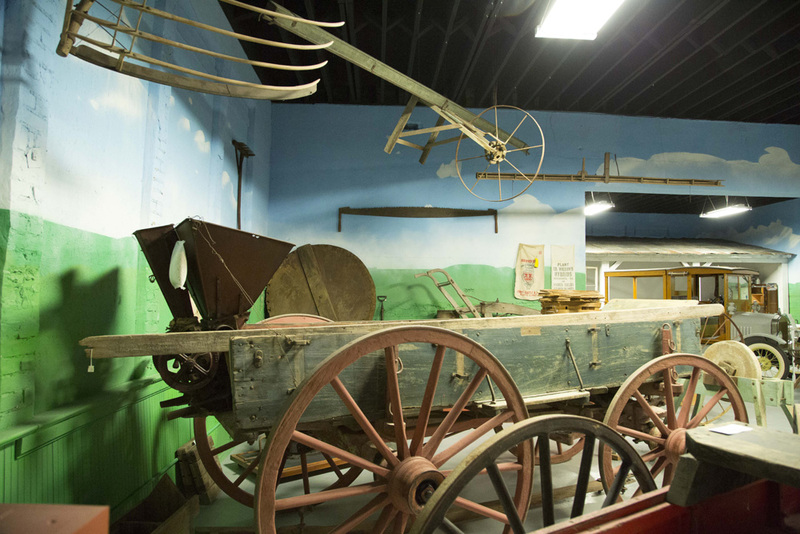 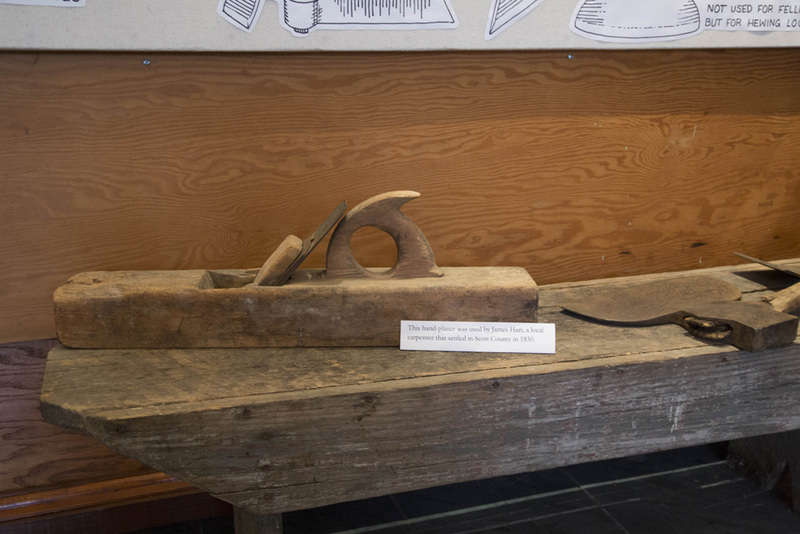 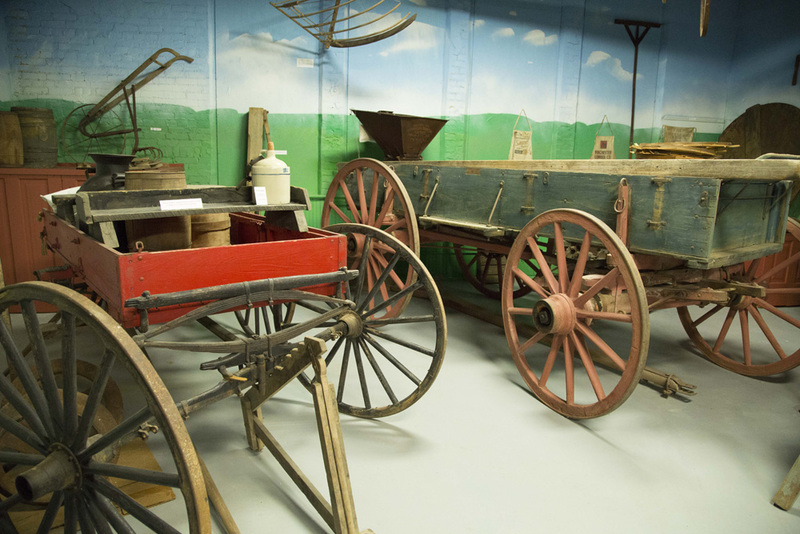 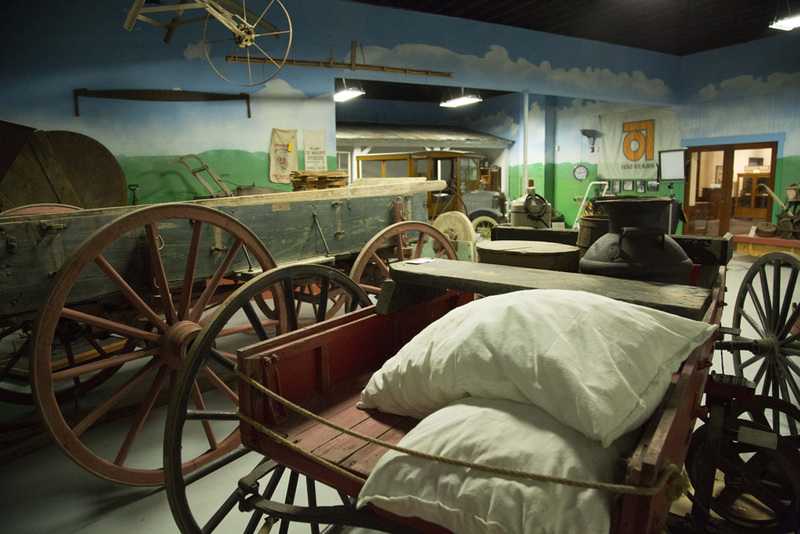 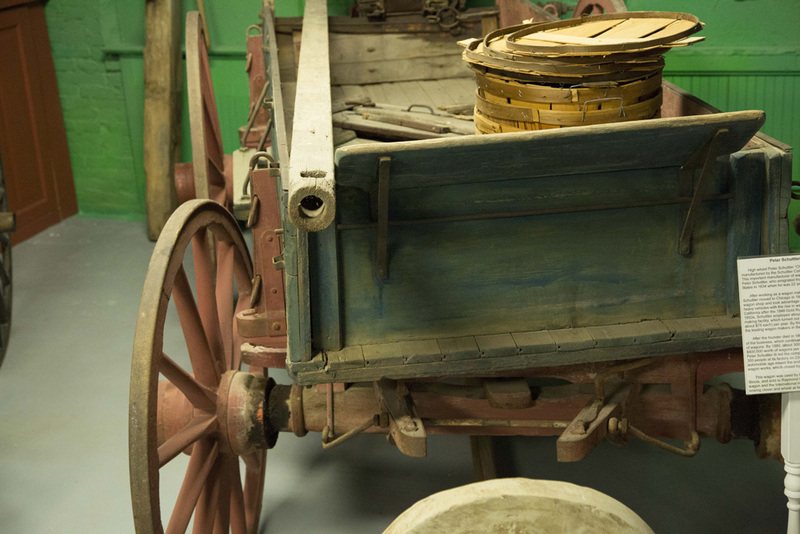 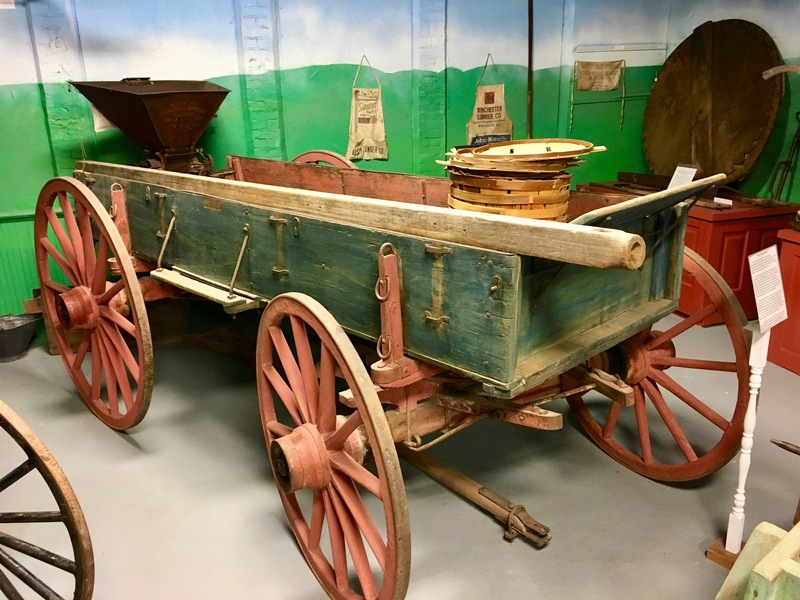 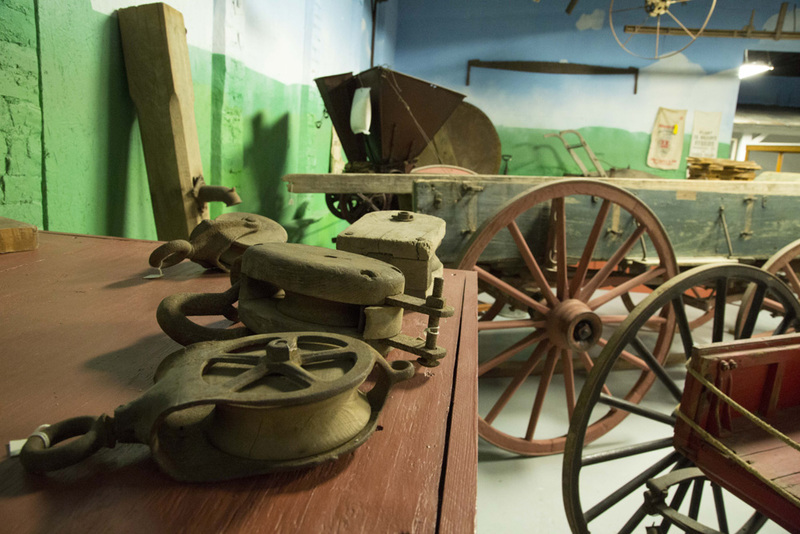 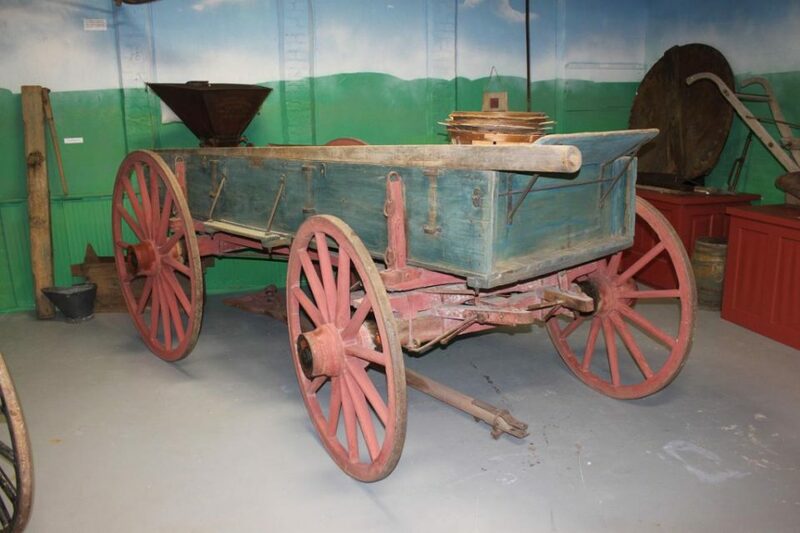 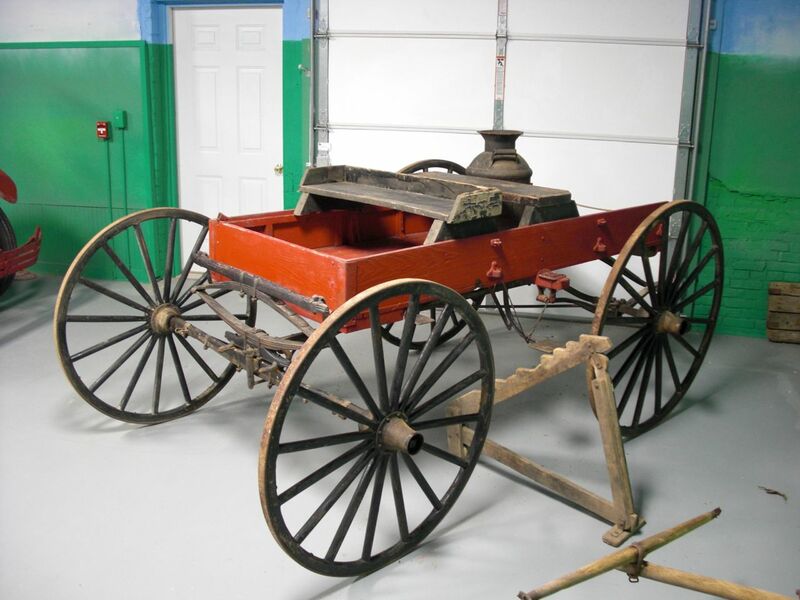 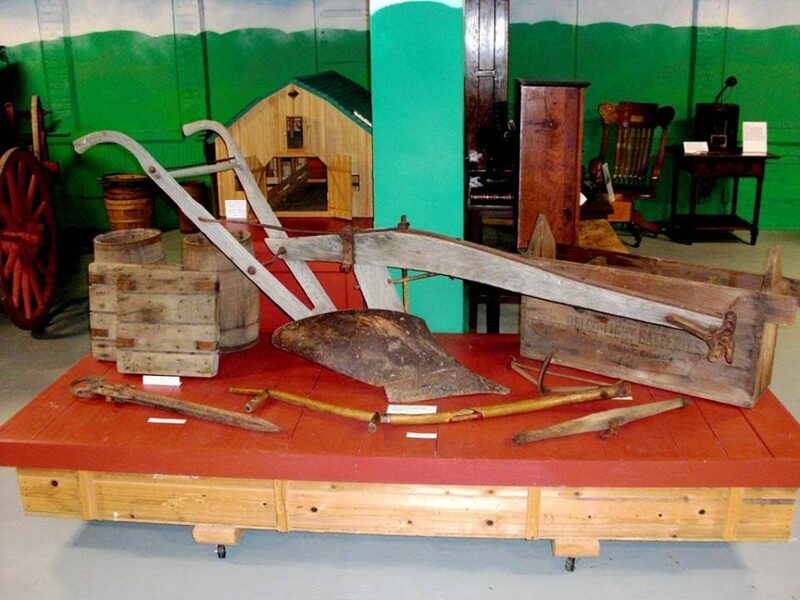 Come see our collection of farm tools, wagons, and machinery that helped shape our agricultural heritage.